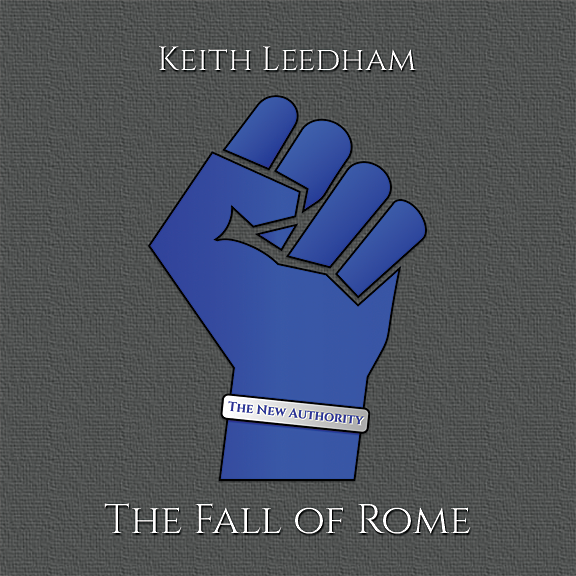 Read the story behind Keith Leedham’s – The Fall of Rome. Recorded at Two Creeks Recording, Lebanon, TN and Endeavor Sound, Largo, FL. Produced By Keith Leedham and Rob Kosinski. Mastered By Rob Kosinski.